David Scott is an Australian born actor, writer, director and acting teacher. He has worked extensively as a professional actor in both Australia and Ireland on television, stage and film, appearing in such programs as “All Saints”, “Water Rats” and “Home and Away” in Australia, and “The Clinic”, “Fair City”, “Damage”, “The Tudors” (series 2 and 4), “Game of Thrones” and “The Vikings” since arriving in Ireland in 2004. David is Director of the Actor’s Wednesday Workshop and the Actor’s Friday Studio, highly regarded part-time programmes for developing and advanced actors and is Director of The Applied Art of Acting, an intensive, single-technique 3 month fulltime program for actors of exceptional ability. 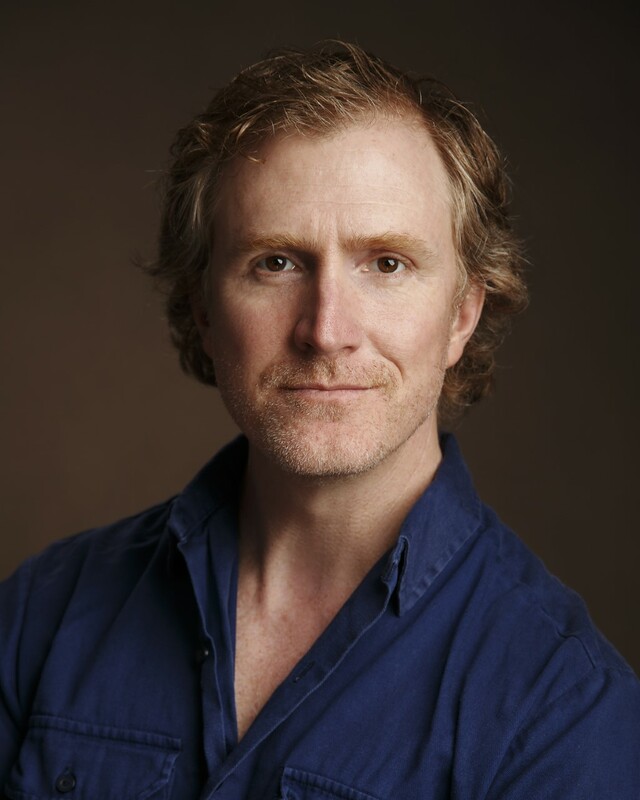 David has taught extensively for The Gaiety School of Acting, The Irish Film Academy and for many theatre companies, drama groups, schools and organisations in Ireland, Australia and abroad. David has also written three textbooks on acting technique, “The Beautiful Stage”, “The Art of Acting” and “The Possible Someone”, all available at lulu.com. David is also Artistic Director of Company D Theatre, a Dublin based theatre company focused on promoting new work, new actors and theatre artists. Company D has produced many critically acclaimed shows since its foundation in 2006, twelve of which David has written, and is one of the most highly regarded independent theatre outfits in Ireland. David’s plays are also available at lulu.com. David has taught actors advanced techniques since his early twenties, constantly developing his own cutting-edge approaches and exchanging with great teachers, directors and theatre and film artists. This constantly evolving work is highly valued by actors and practitioners of theatre and film around the world.